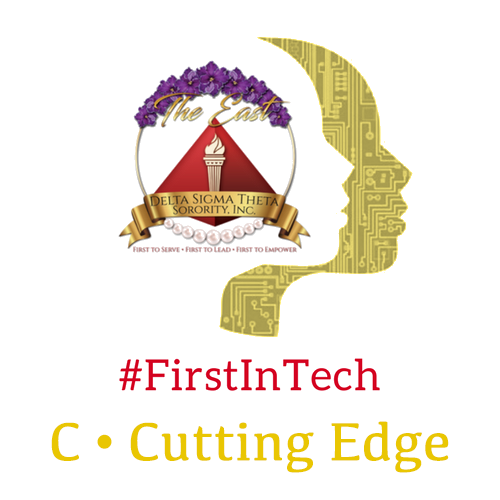 Thank you for visiting the website of Central Jersey Alumnae Chapter of Delta Sigma Theta Sorority, Inc. We are a mighty and dynamic chapter of over 200 members. 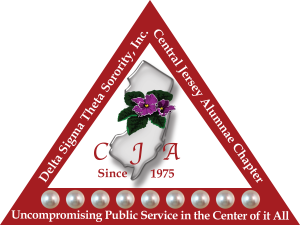 We are a sisterhood committed to community service in the Union, Middlesex and Somerset counties of New Jersey. 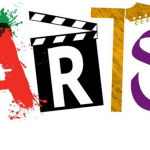 Please visit our site frequently to stay informed about our upcoming events and about how we are impacting our community. 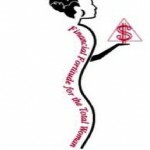 Visit the Eastern Region's website at www.easternregiondst.org. 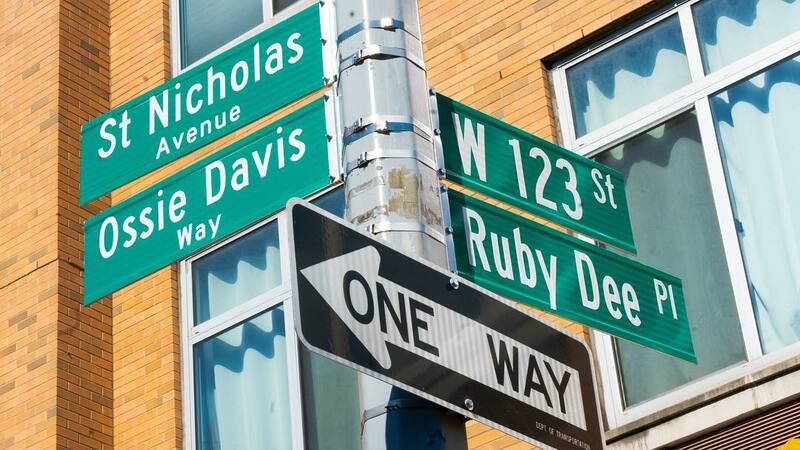 On Saturday, the Dwyer Cultural Center hosted the ceremonial unveiling of ‘Ruby Dee Place’ and ‘Ossie Davis Way’ on the northeast corner of 123rd Street and Saint Nicholas Avenue in Harlem. Ruby Dee, an Honorary Member of Delta Sigma Theta, and her husband, Ossie Davis, were civil rights advocates and philanthropists, and an iconic pair in film and television. "He is not here, He has risen!" ‘Ruby Dee Place’ and ‘Ossie Davis Way’ was unveiled on the NE corner of 123rd Street and Saint Nicholas Avenue in Harlem. Ruby Dee, an Honorary Member of @dstinc1913, and her husband, Ossie Davis, were civil rights advocates, philanthropists, and an iconic pair in film & TV. 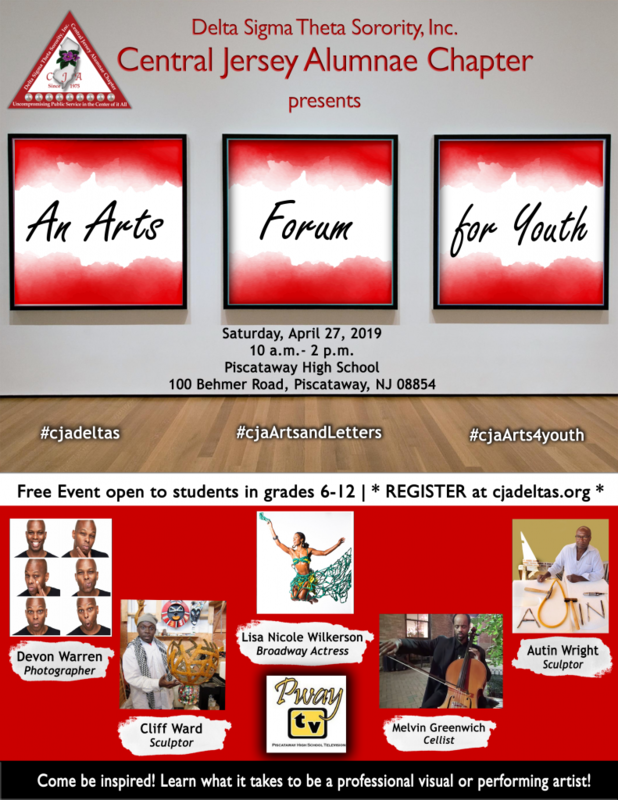 Come be Inspired! 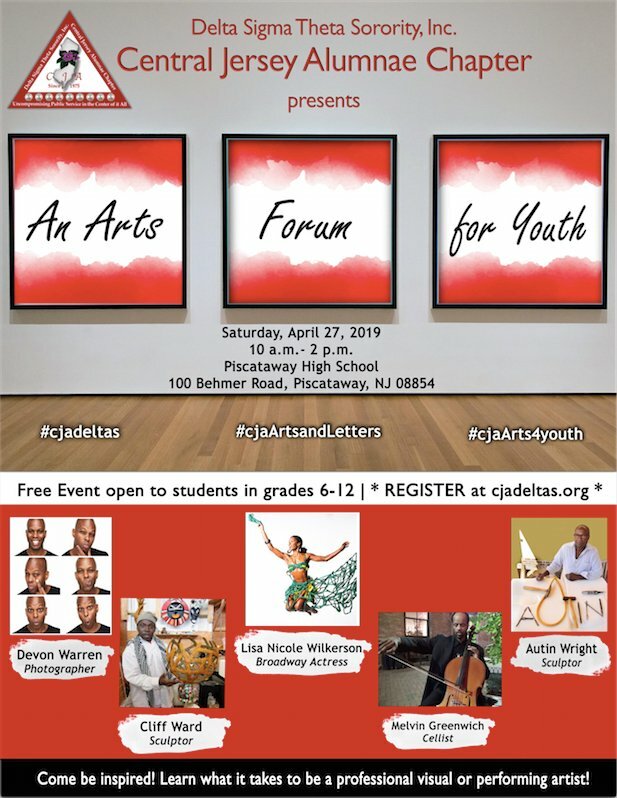 Students in grades 6 - 12 are invited to come out this Saturday to learn what it takes to become a professional artist. Looking for something to do tomorrow? 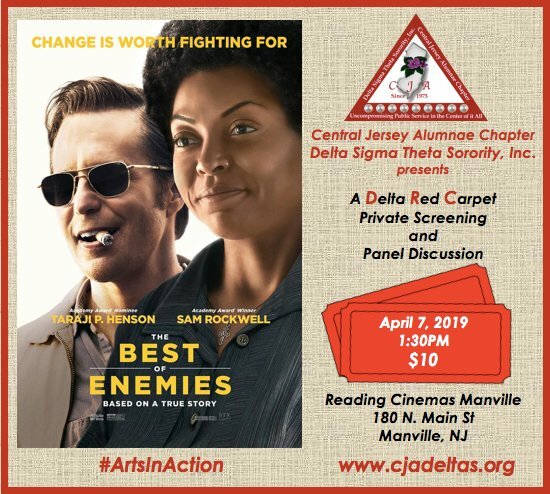 Join us for a Delta Red Carpet Screening of Best of Enemies. 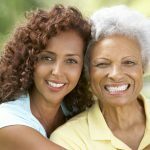 Join us Apr 4th for a panel discussion on ways to improve the well-being of our mothers and babies. It' https://t.co/FVXSHZzc0m s time to break the silence on the alarming statistics impacting our community. 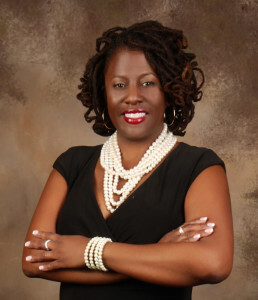 Is your community losing businesses and services? 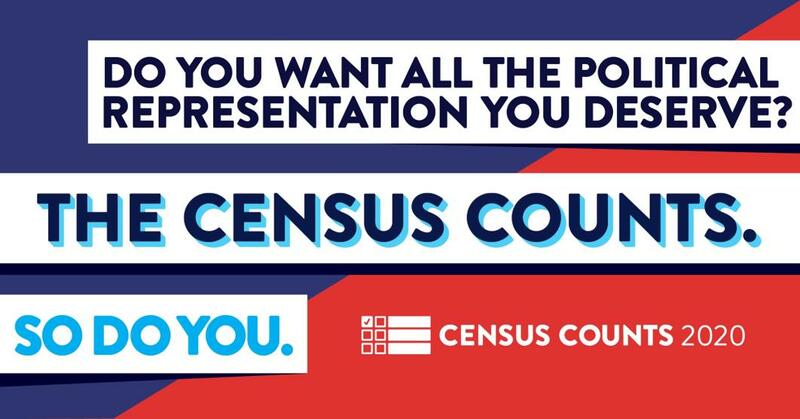 Did you participate in the last Census? Companies and agencies go where they are needed. BE COUNTED, and help them stay!